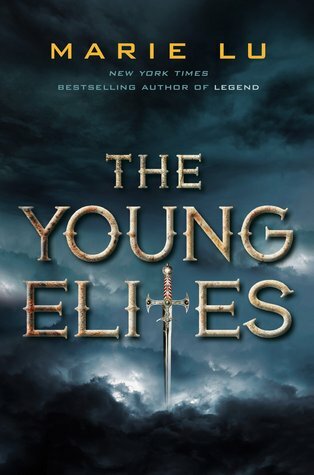 Owl Always Be Reading: Introducing a Supervillain Squad inspired by The Rose Society + Giveaways! Hey Owls! 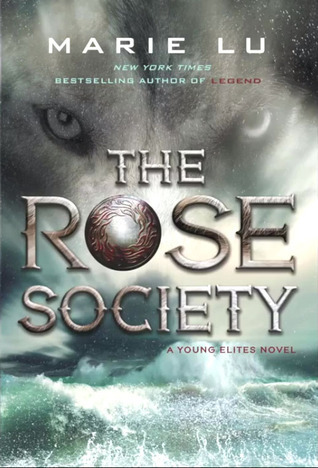 Owl Always Be Reading and a bunch of other Blogs have joined with Penguin and Marie Lu to celebrate THE ROSE SOCIETY! I warn you, we are a vicious bunch, so get ready to be terrified! For the next 2 weeks, we will each share our names and super powers! 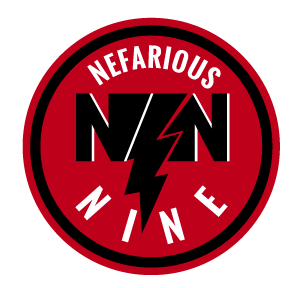 There are also two fantastic giveaways: One from Penguin and another from The Nefarious Nine. We are a pretty generous bunch! Make sure to check out the scheduled and stop by on our reveal dates to meet us!